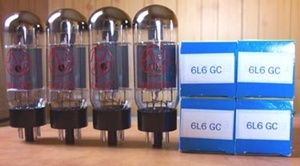 These tubes look and sound spectacular, offering rich, full output power in any 6L6 amplifier. 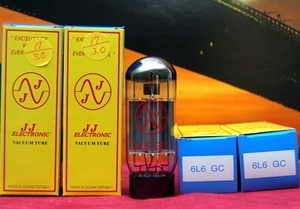 These tubes are very well-built, extremely rugged, and are also well-suited for high-end high fidelity stereo tube amplifiers, offering great clarity, detail, and punch. You can be assured that your vintage amplifier will perform and sound it's absolute best!